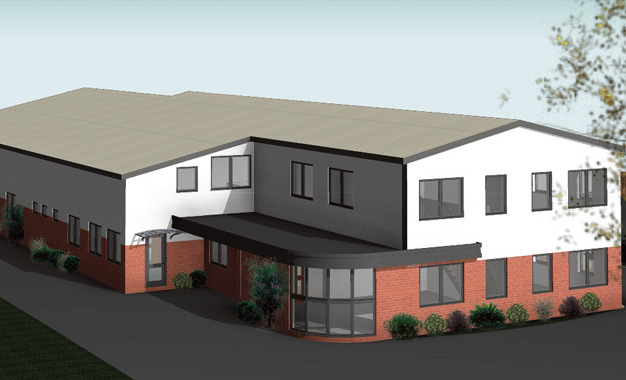 A courtyard development comprising 12 x self-contained offices from 400 sq ft to 2,000 sq ft approx. Innovation Place is being totally remodelled in 2 phases to provide SME businesses with the opportunity to own their own offices within a destination that will create a hub for innovation and excellence. The complex has dedicated on-site parking and is within walking distance of the town centre and supermarkets. Located mid way along Catteshall Lane on Douglas Drive, the property lies close to Godalming town centre and within a few minutes walk of Sainsburys and Waitrose. Rail services are available approximately 1 mile away at Godalming and Farncombe rail stations (Portsmouth to London Waterloo line). Godalming is situated approximately 35 miles south-west of London. There are good nearby road links into the A3 which in turn runs to the M25 (Junction 10) approximately 10 miles away. Innovation Place is situated in an enviable position with views over the Wey Navigation Canal and green fields beyond. Innovation Place, Douglas Drive, Godalming. GU7 1JX. © Gascoignes 2016. Gascoignes is a trading name for Gascoignes Commercial Ltd, which is registered in England No 4336372. Registered office: 2 Gillingham House, Pannells Court, Guildford, Surrey GU1 4EU. © Gascoignes 2019. Gascoignes is a trading name for Gascoignes Commercial Ltd, which is registered in England No 4336372. Registered office: 2 Gillingham House, Pannells Court, Guildford, Surrey GU1 4EU.